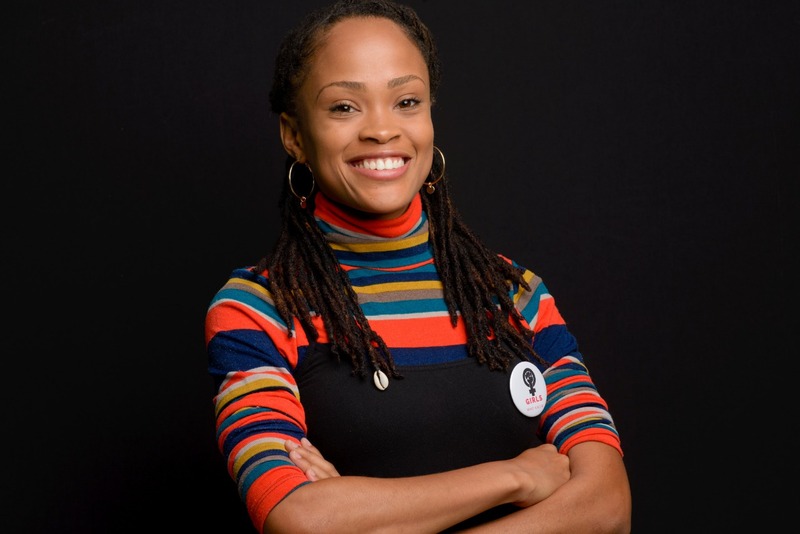 What inspires this organization is how much we need to be aware of the things that affect us. Being in Girls Who Know inspires me to lead and empower females and males. 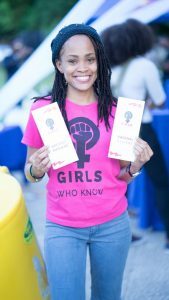 Developed in 2017 by 18 year old Chelsea Wright, Girls Who Know JA seeks to provide comprehensive sexuality education to the young people of Jamaica. 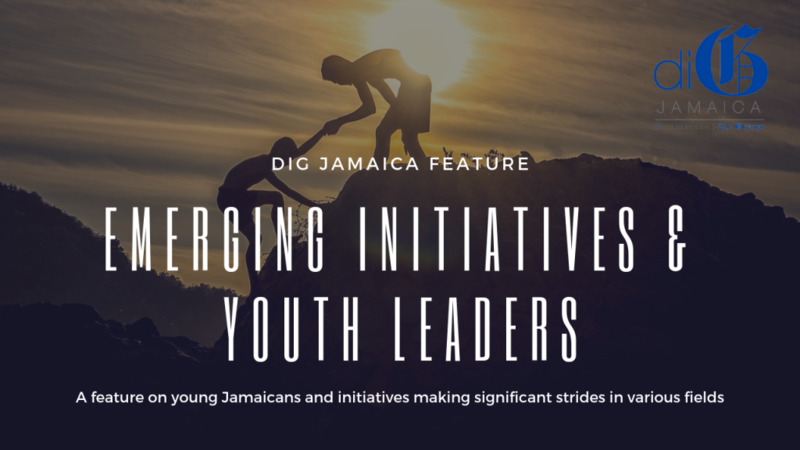 This movement is led by youth under 20 years old which allows it to connect directly with this target population. 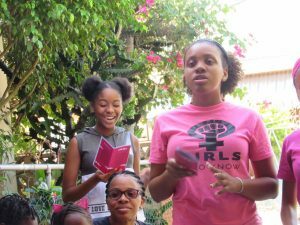 The organization aims to raise awareness among adolescent females ages 13-19, about Sexual and Reproductive Health as well as the rights associated with this aspect of their life, through implementing Comprehensive Sexuality Education that is culture, gender and age specific. GWK in partnership with a highschool UN club put on a forum for high school students. 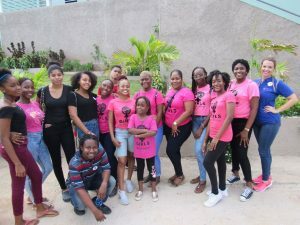 It is their biggest event to date which saw students from across the Kingston and St. Andrew area interacting with experts on sexual and reproductive health issues. The group has also done visits to two girls homes treating them to period pouches and comfortable discussions surrounding empowerment. 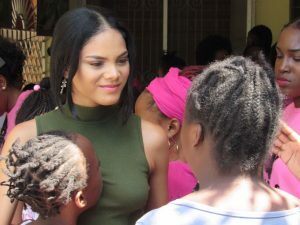 The visits included a speech from reigning Miss Universe Jamaica, Emily Maddison who is an avid member and supporter. Even though it’s education and empowerment for girls, when the guys benefit from the education they will learn as well to respect women. A culture shift has to occur. The founder. 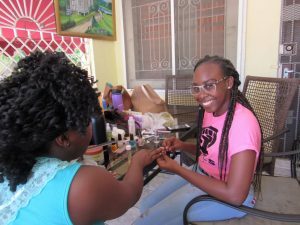 Chelsea Wright, has been awarded for her work in Girls Who Know with the Prime Minister’s Youth Award for Excellence in Nation Building 2018.